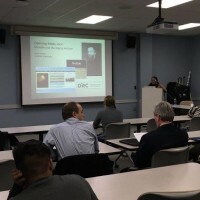 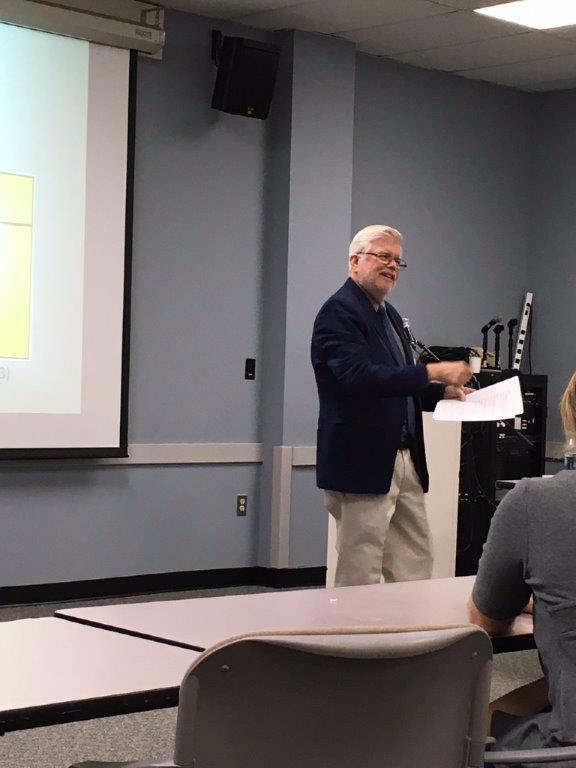 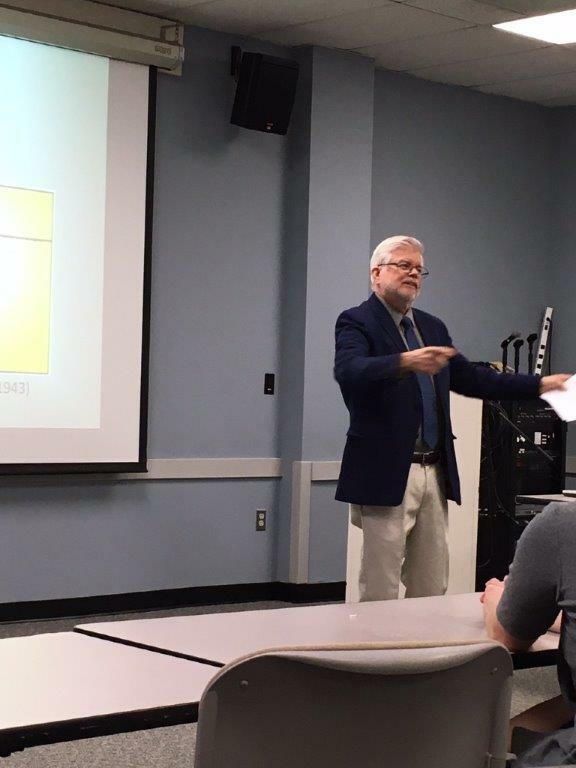 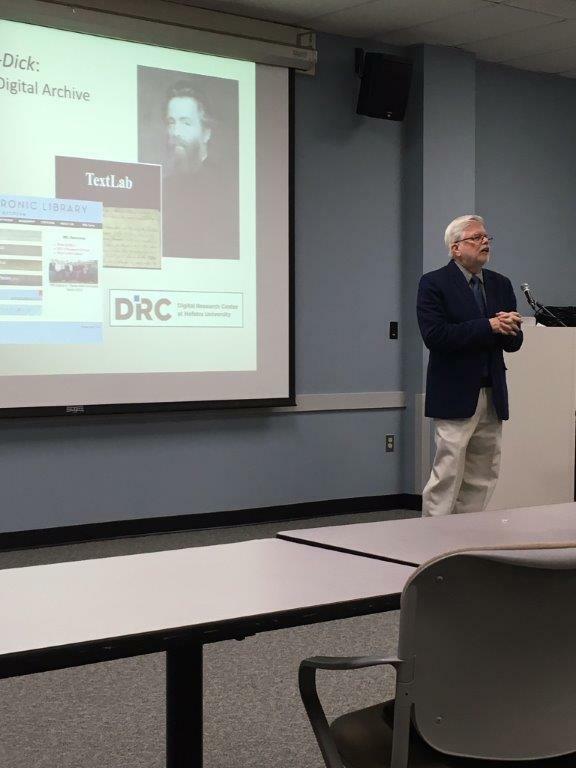 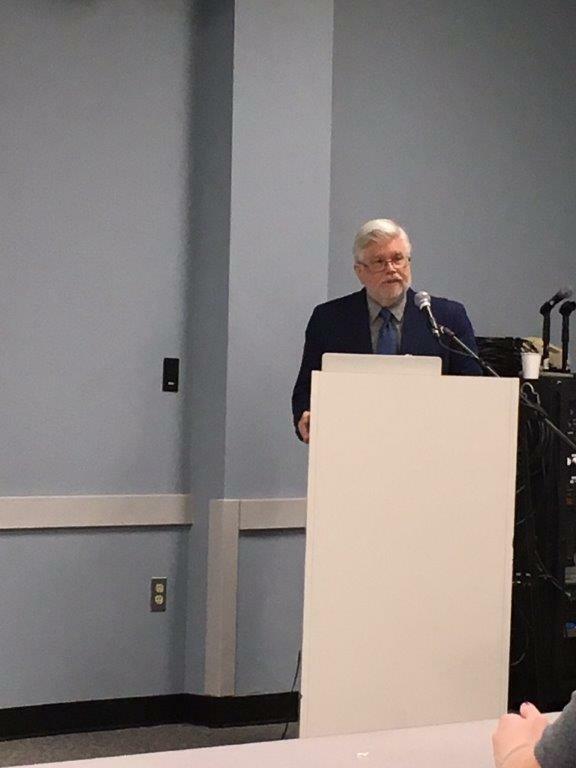 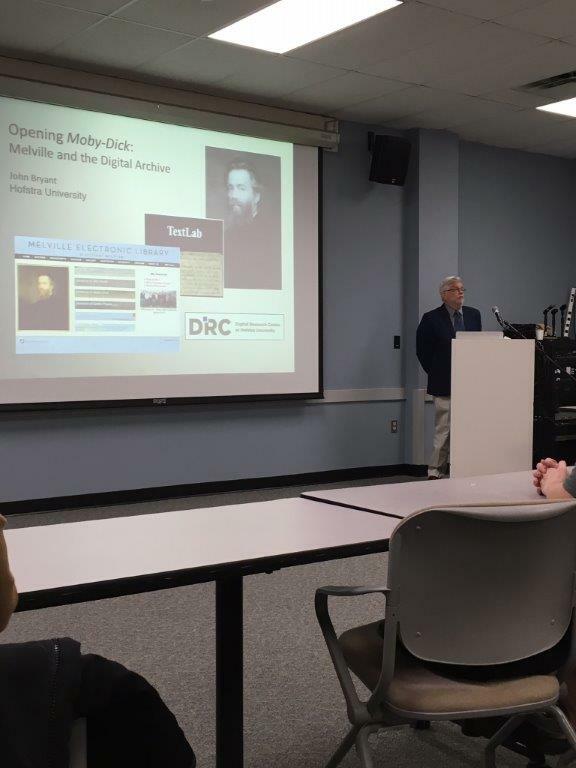 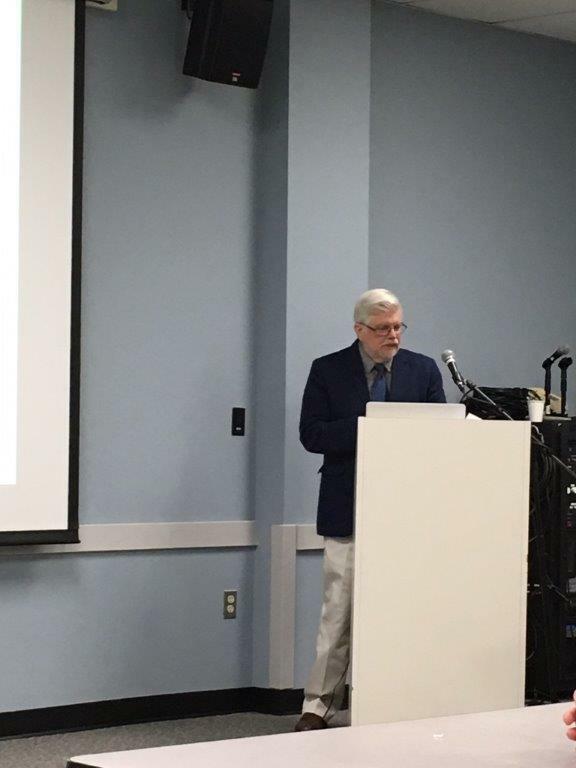 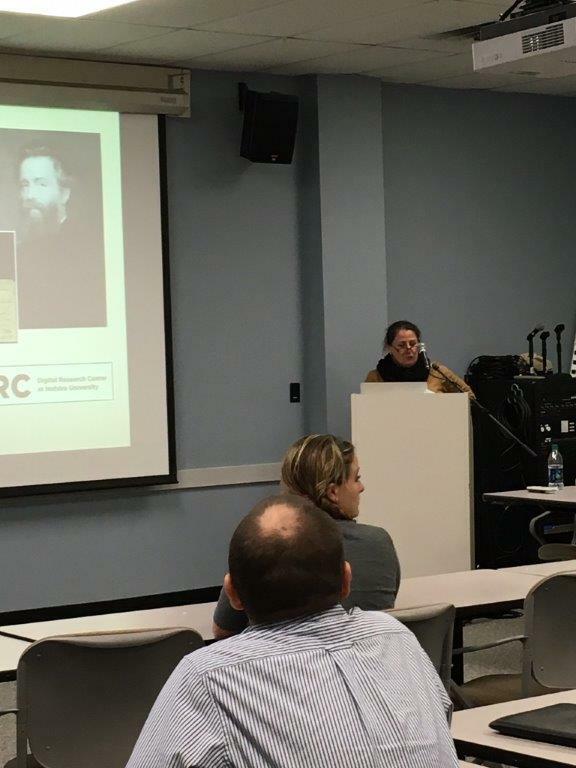 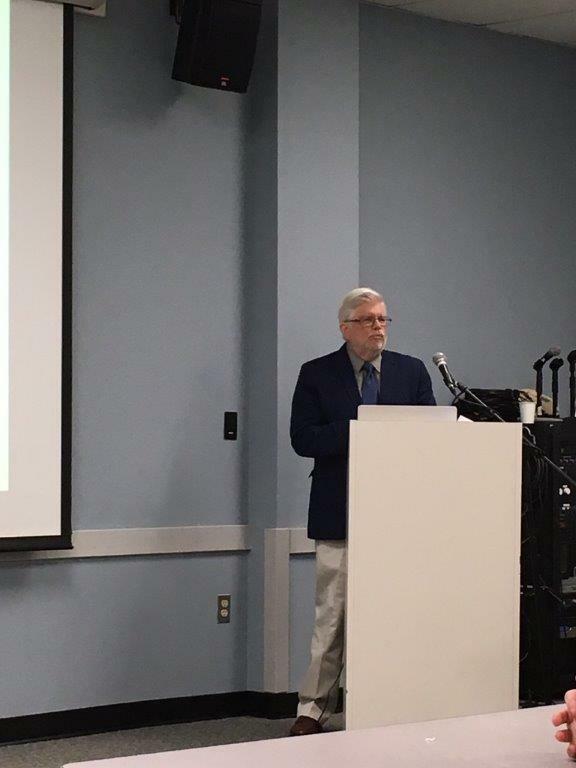 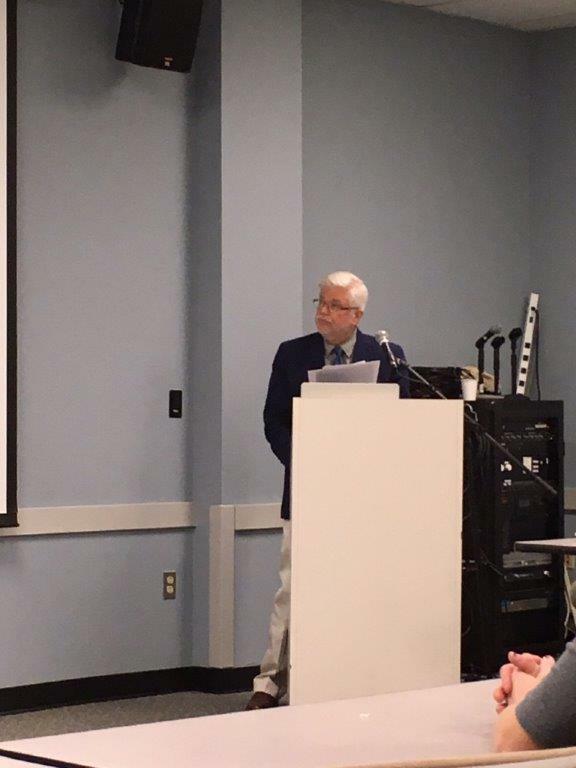 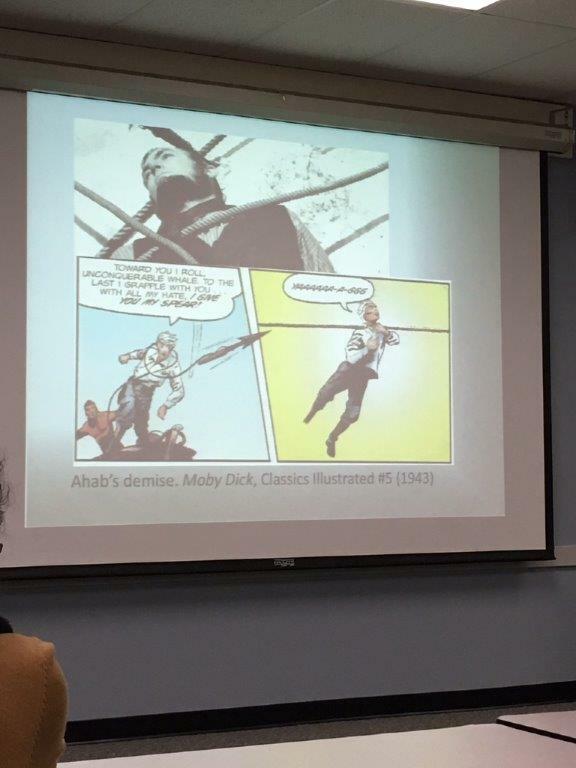 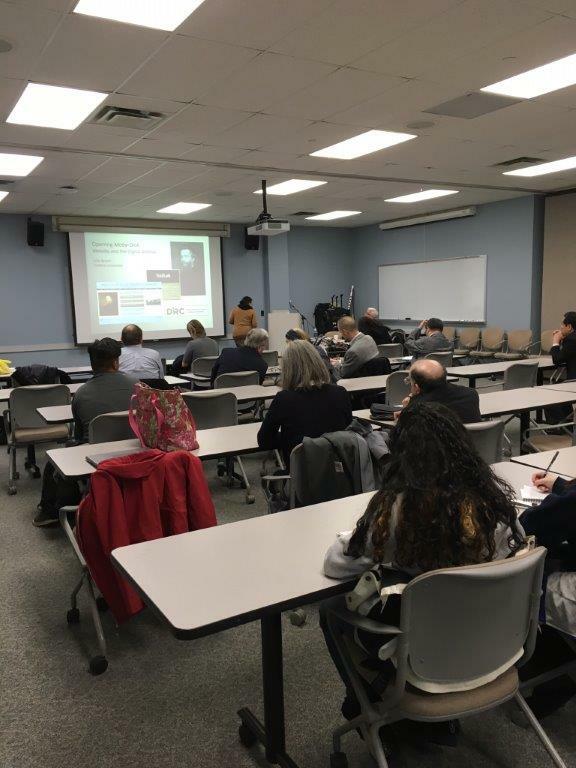 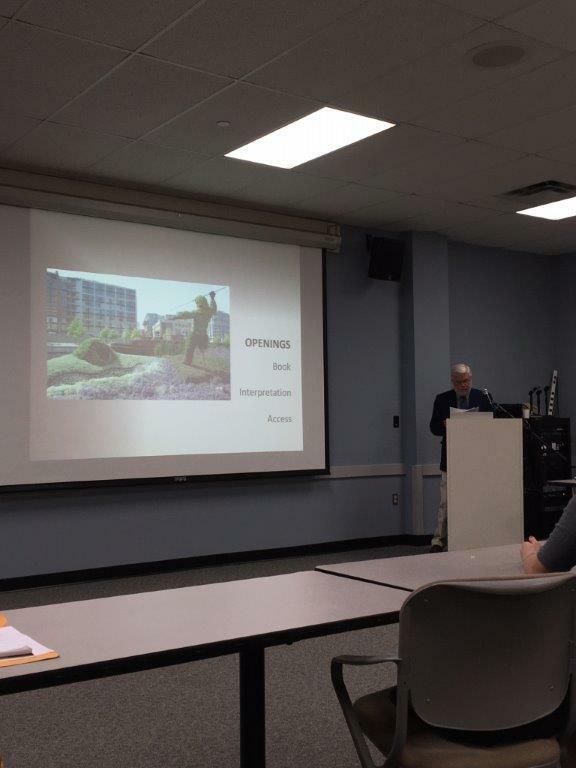 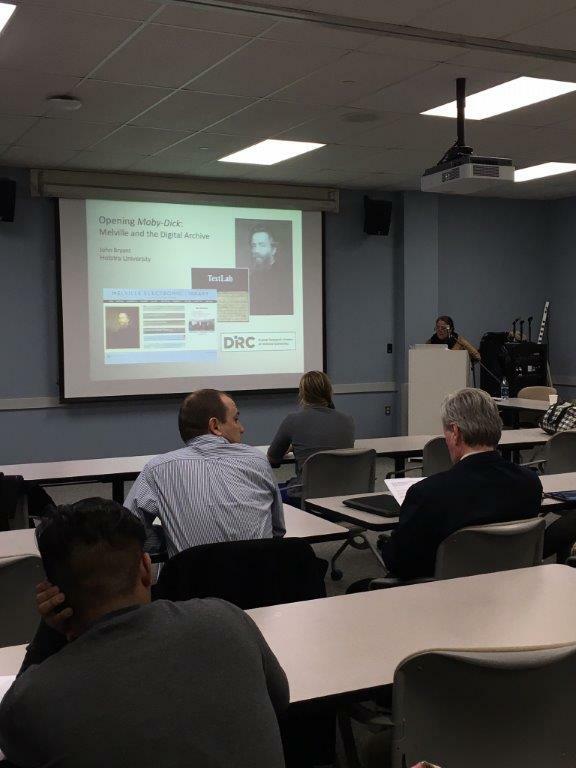 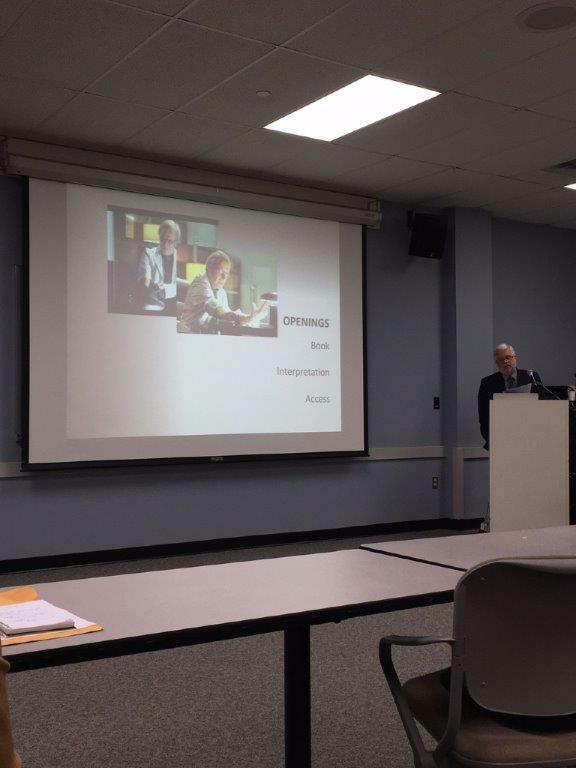 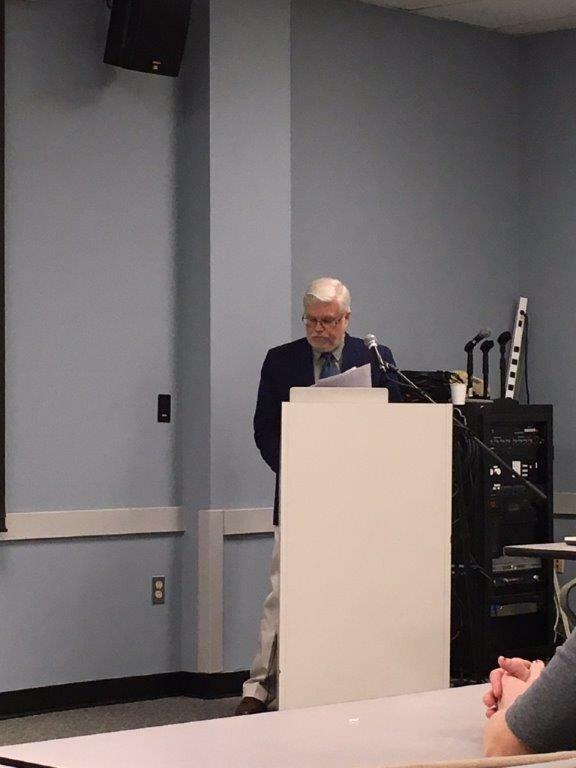 On February 23, 2016 the Digital Humanities Committee hosted a presentation by Dr. John Bryant, Professor of English at Hofstra University. 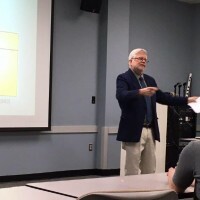 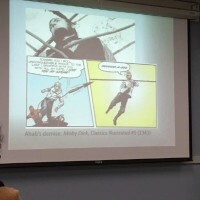 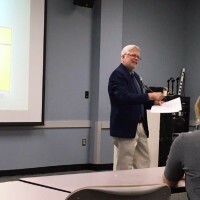 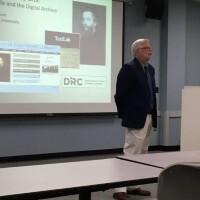 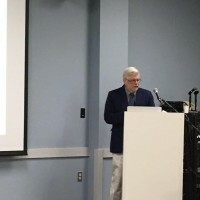 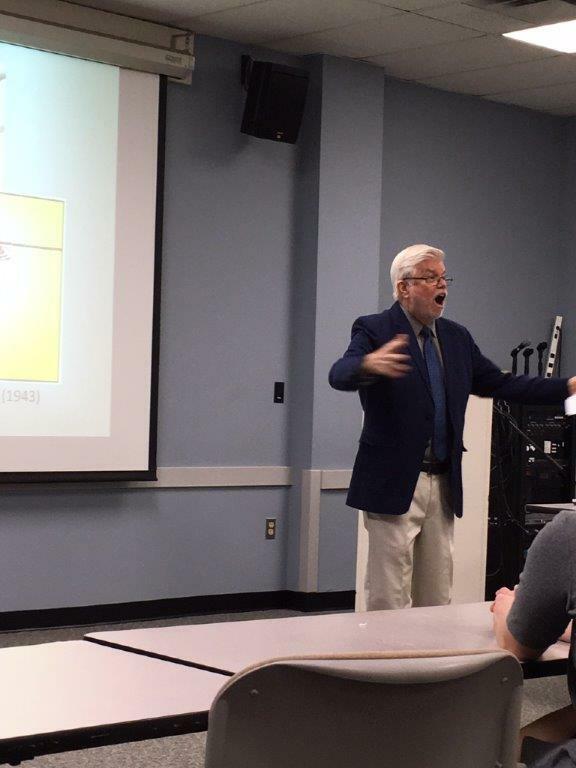 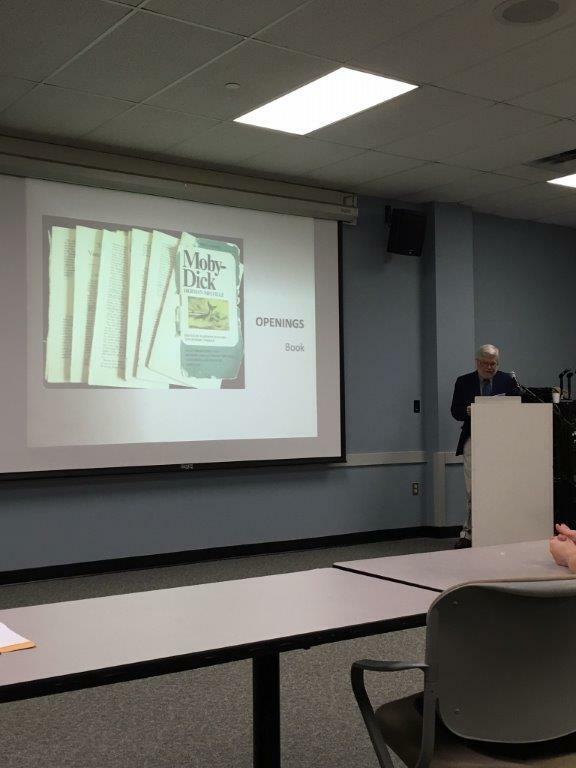 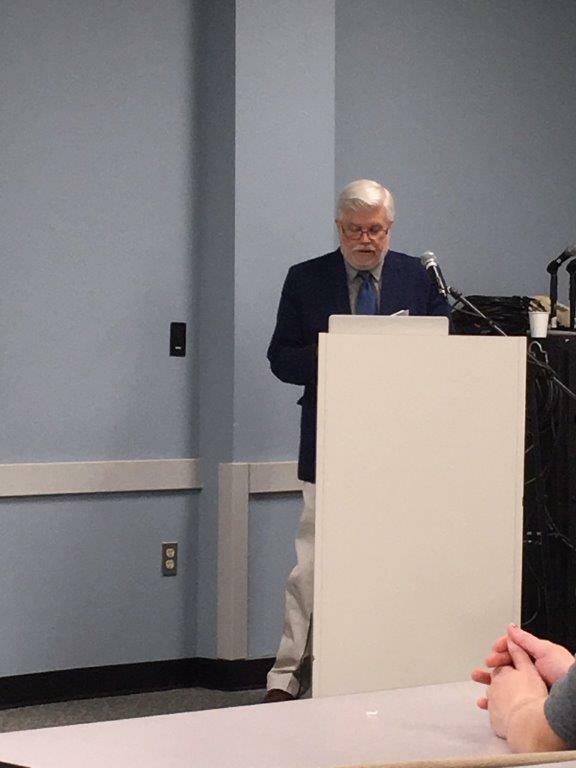 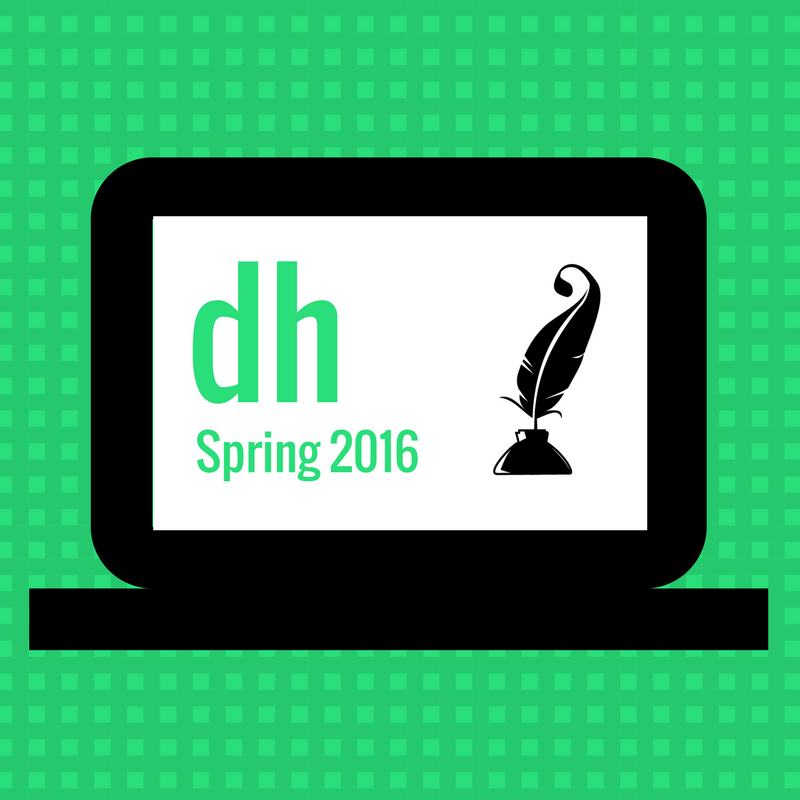 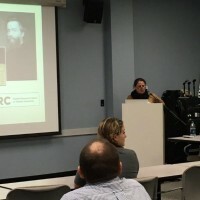 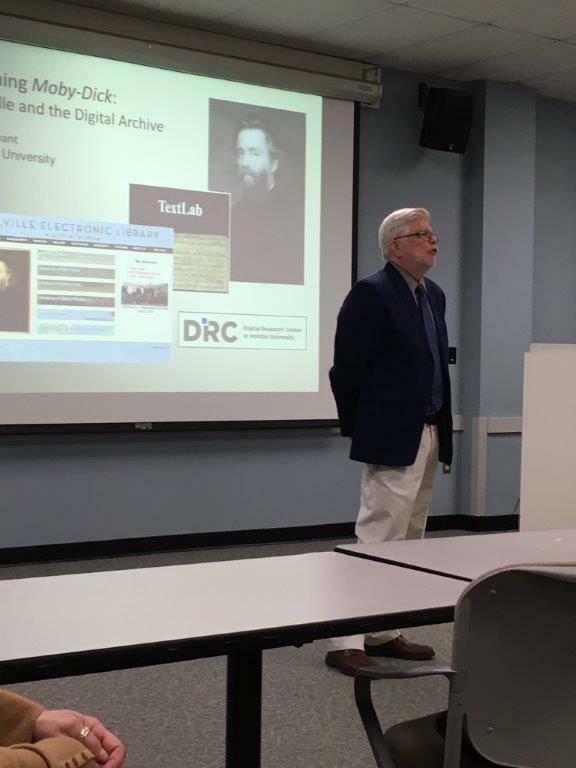 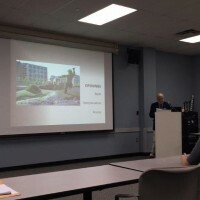 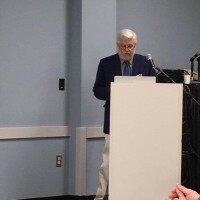 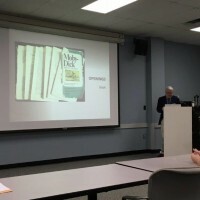 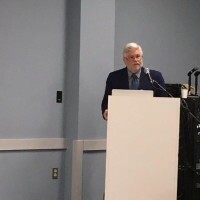 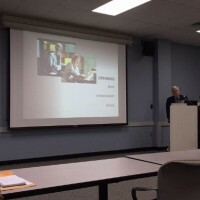 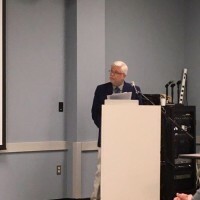 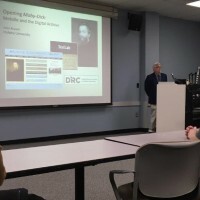 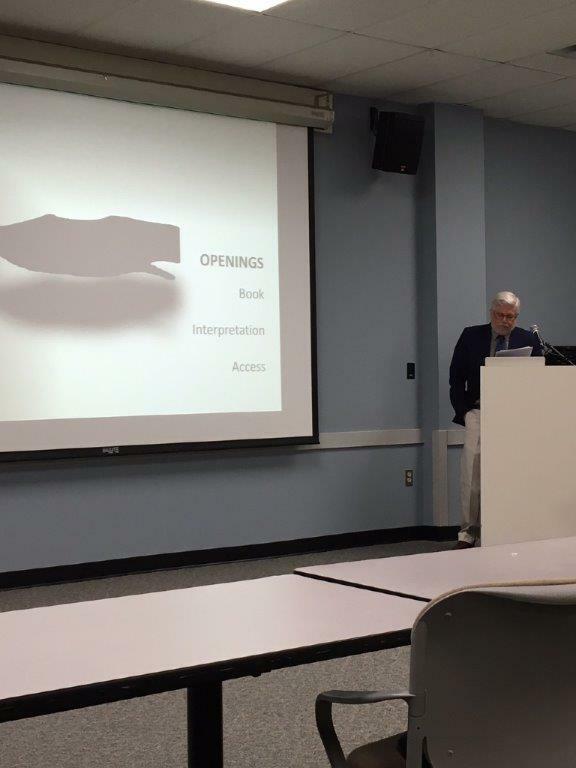 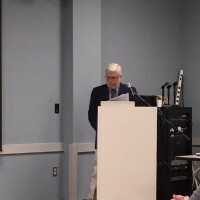 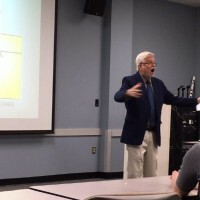 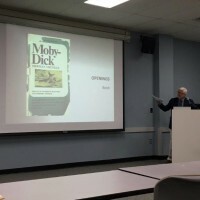 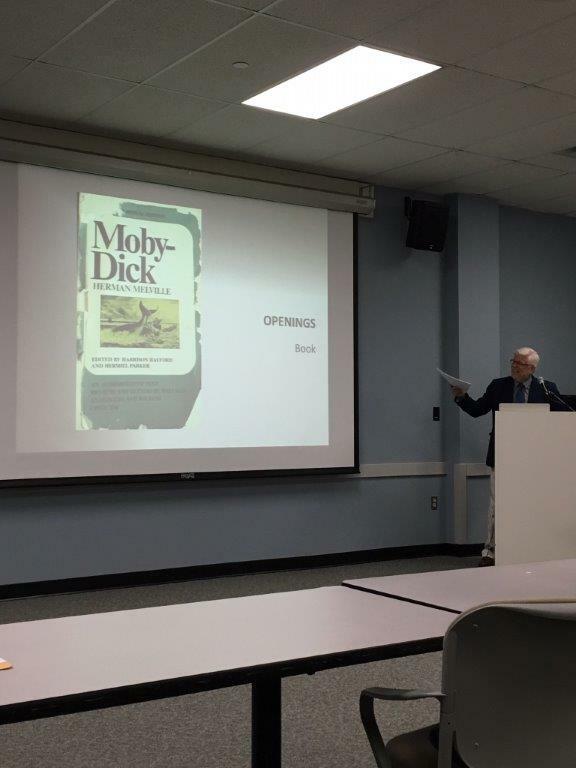 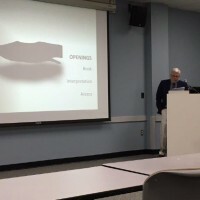 Dr. Bryant gave a talk on his DH project, The Melville Electronic Library. 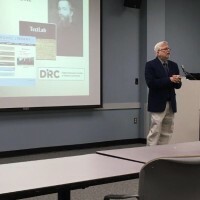 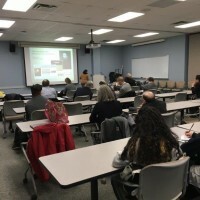 This was an event sponsored by the English Department and the College of Arts and Science’s Distinguished Speaker Series.